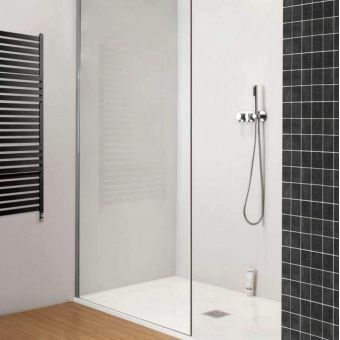 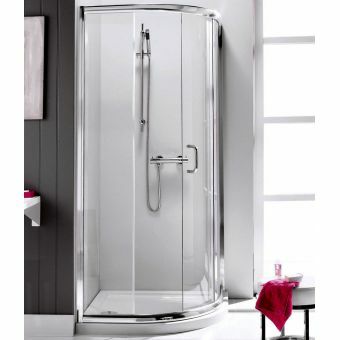 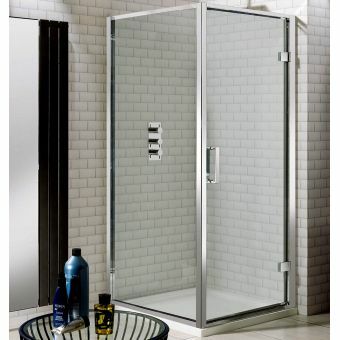 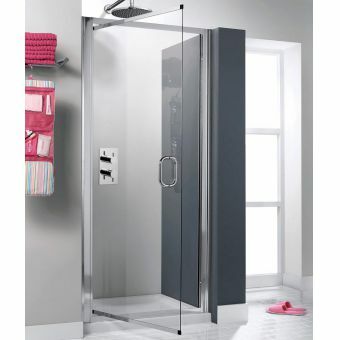 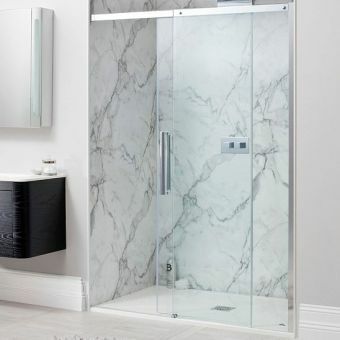 A whole host of design options are to be found by browsing our collection of Simpsons shower enclosures. 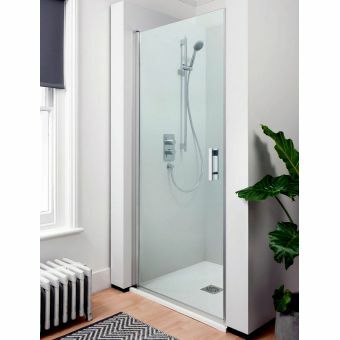 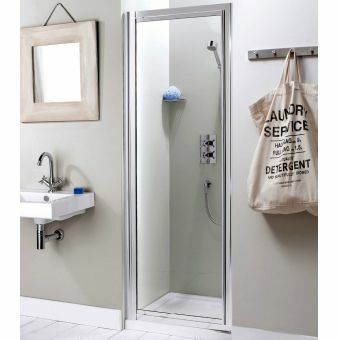 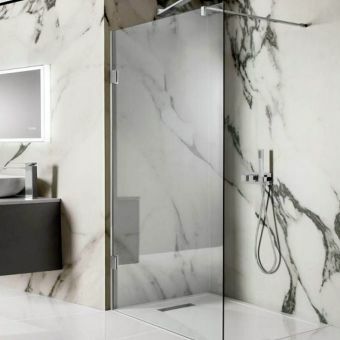 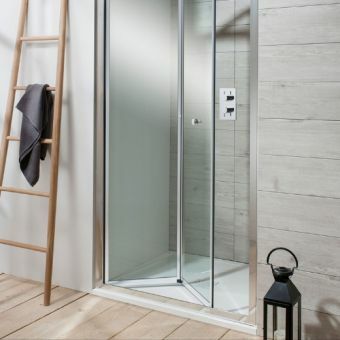 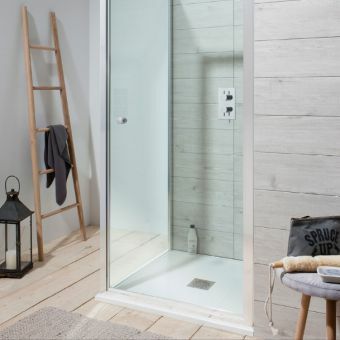 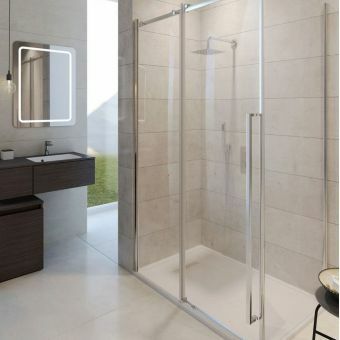 From single slider doors for converting the bathroom alcove to a convenient shower space, to grand statement pieces of single, fixed panel wetroom screens, Simpsons has all the bases covered. 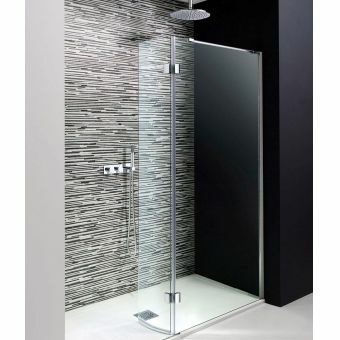 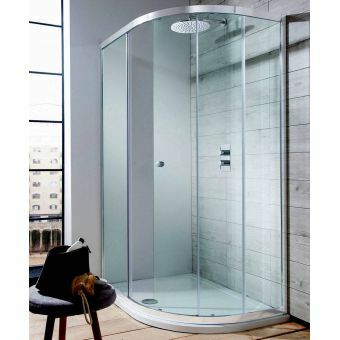 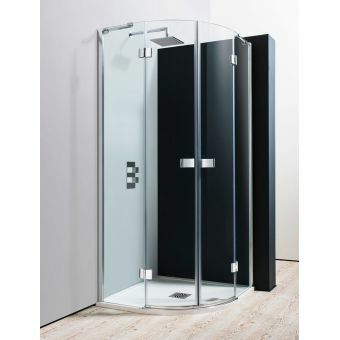 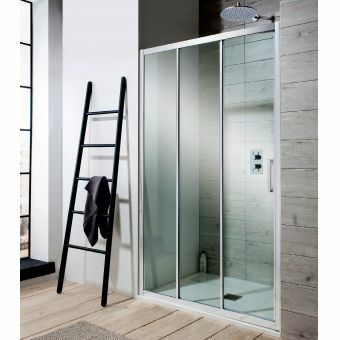 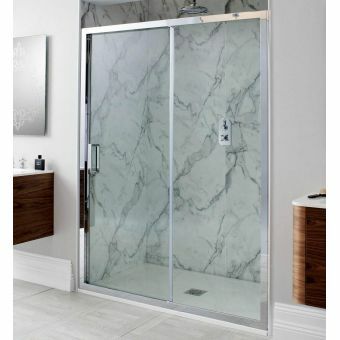 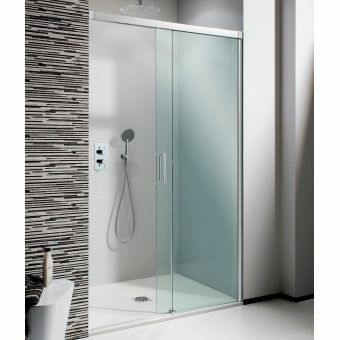 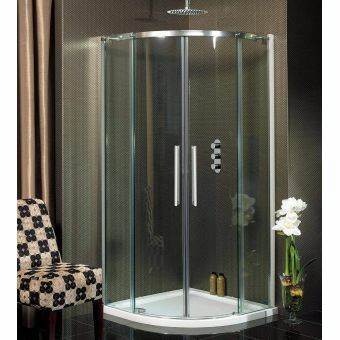 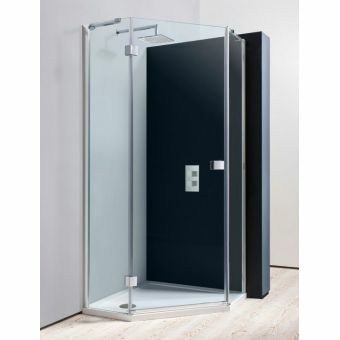 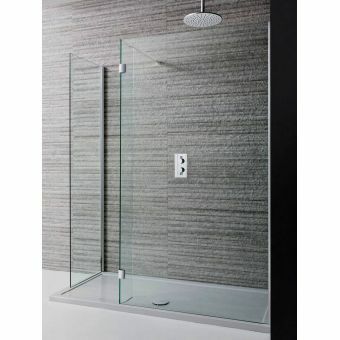 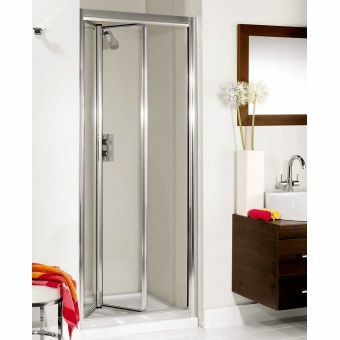 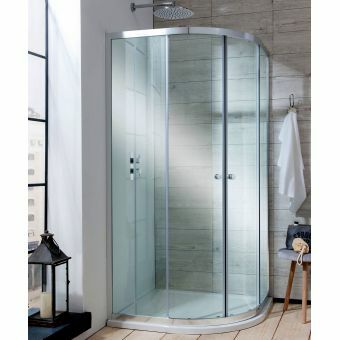 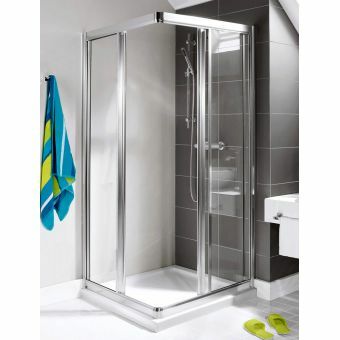 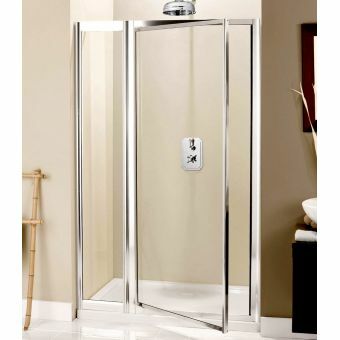 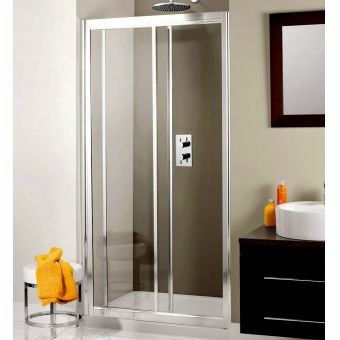 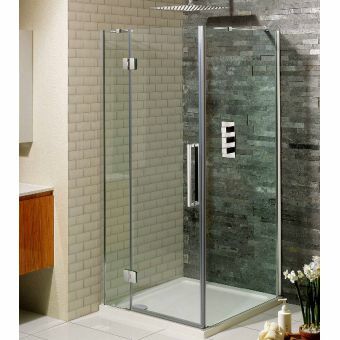 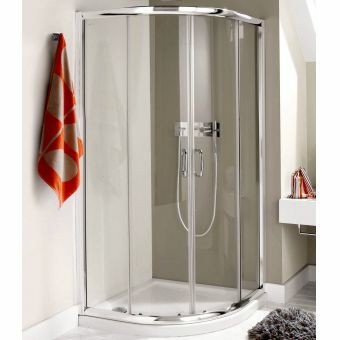 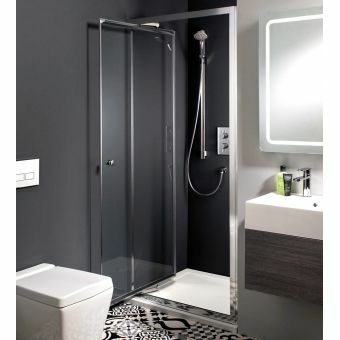 Each piece uses toughened safety glass, strong enough to support its own weight and be fully compatible with power showers. 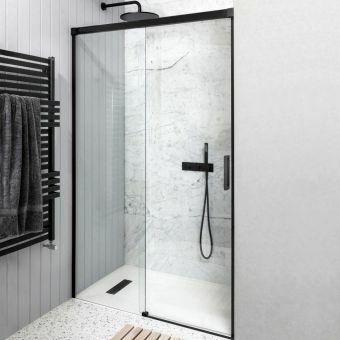 This emphasis on build quality not only leads to a safer shower space, but allows bold, pared down designs with minimal components. 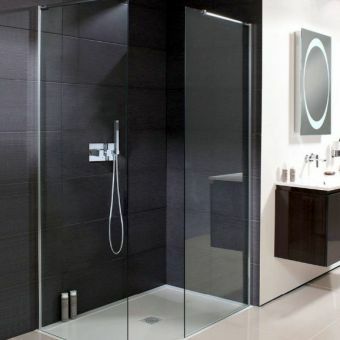 Using sheer panels of glass to create a fresh and light shower space, the Simpsons Desgin series of panels is a stunning example of what can be achieved at relatively low costs. 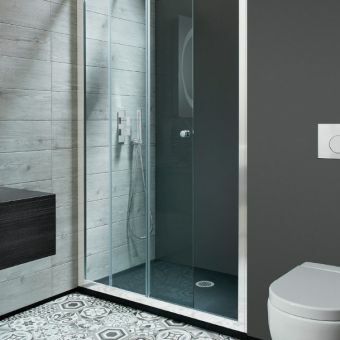 Corner enclosures in square, quadrant and pentagonal designs bring a cool element of geometry to the interior, while maximising the space available for total comfort.